/ Investor Cunard Line Ltd. The RMS “Queen Mary 2”, Die RMS „Queen Mary 2“, also called “QM2” for short, is the flagship of the British shipping company Cunard Line, a subsidiary of the American Carnival group. On 8th January, 2004, less than two years after the keel laying, the ship was named “Queen Mary 2” by Queen Elizabeth II. The “QM2” is one of the most famous ships of the present and was designed as a transatlantic liner in the tradition of the big steamships. Today, it is one of the biggest, most luxurious and, with costs of more than 800 million Euro, one of the most expensive passenger ships in the world. The 1,310 cabins on 13 decks offer space for up to 3,090 passengers who are attended by 1,253 crew members. After the “Queen Elizabeth II” also belonging to the Cunard Line was taken out of service on 27th November 2008, the “Queen Mary 2” is now the last regularly travelling transatlantic liner. 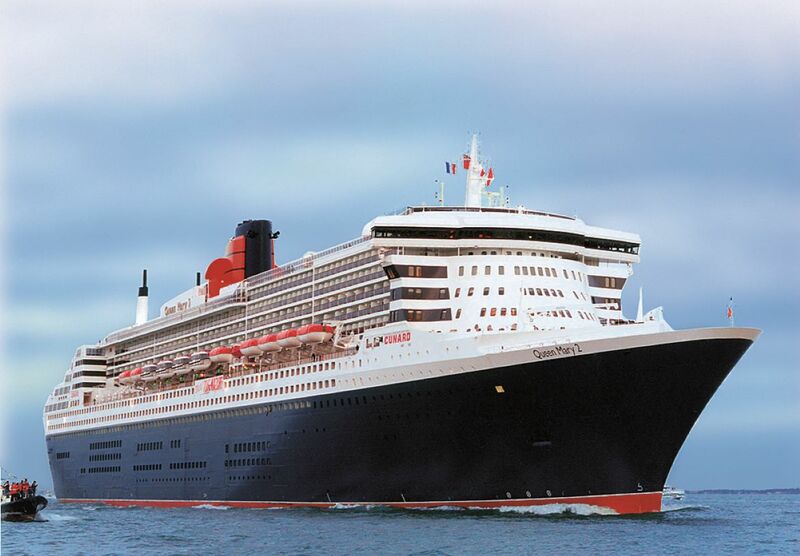 The “QM2” is almost 50 m longer and 4 km/h faster than the “Queen Elizabeth 2” dating from 1968 which, until then, was the largest passenger ship in the world. Four diesel engines and two gas turbines not only provide the electricity for the complete ship but also the power to drive the electric motors which are cooled with seawater. Hydronic balancing of the cooling system is carried out with the help of Oventrop double regulating and commissioning valves “Hydrocontrol VFR”. This way, optimum function of the electrical motors is guaranteed. 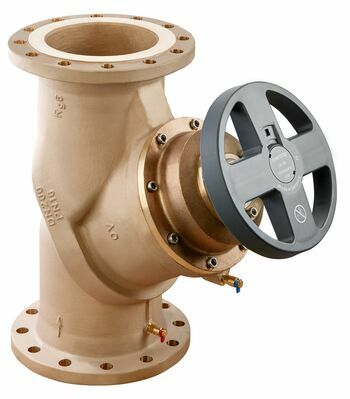 The Oventrop valves made of bronze are especially suitable for cold seawater (max. 38 °C). The seawater resistance and the location of all functioning components in one plane were the main considerations in favour of the “Hydrocontrol VFR” valves. As a result, Oventrop could join the list of German suppliers of this ocean giant.